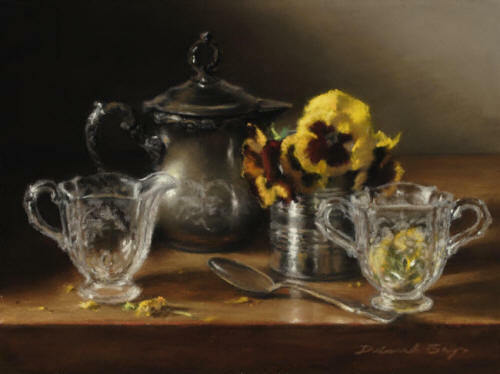 Debora Bays is one of the most popular pastel artists with a special technique of her own. 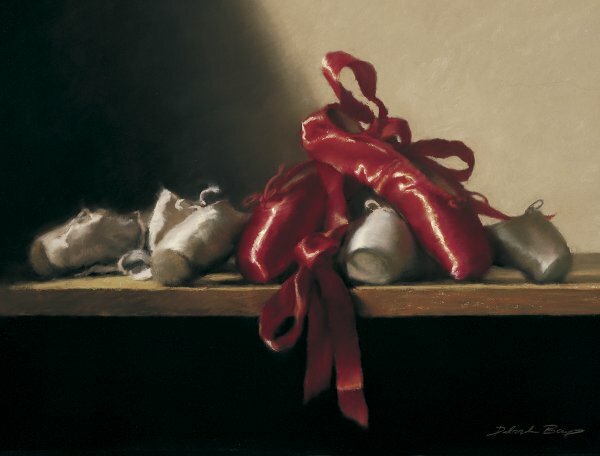 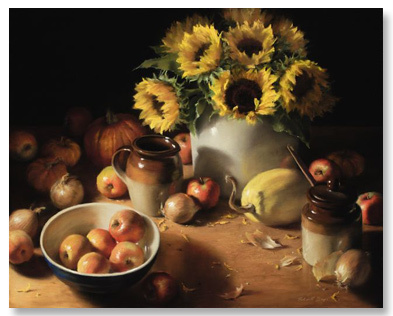 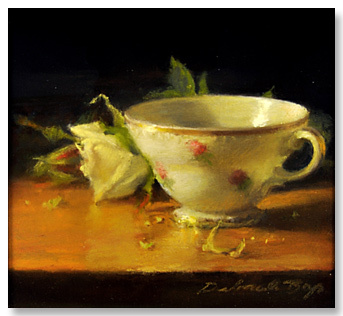 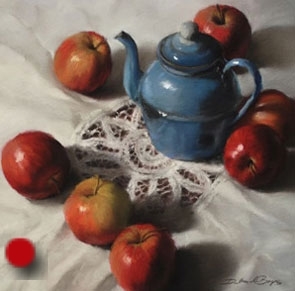 She is known for her unique array of still life pastel artworks. 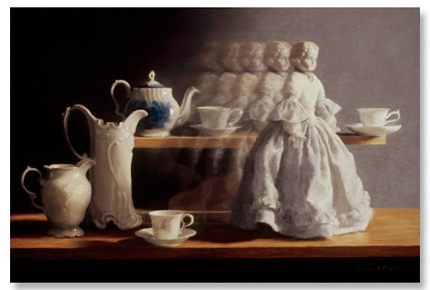 A close review of her works shows her expertise in this medium.